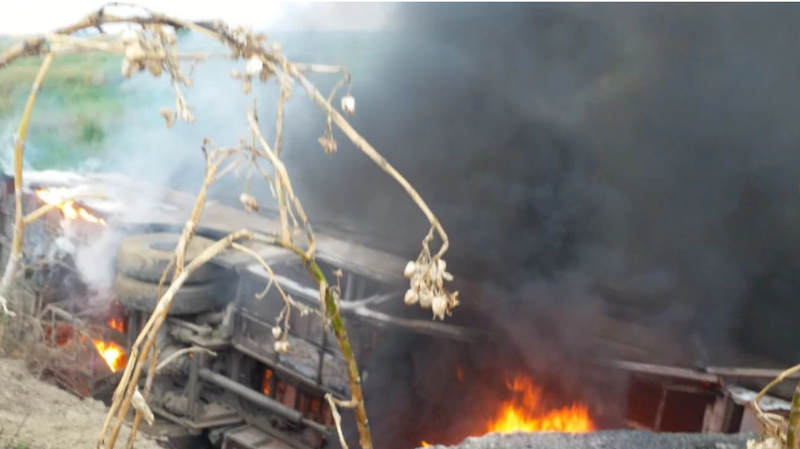 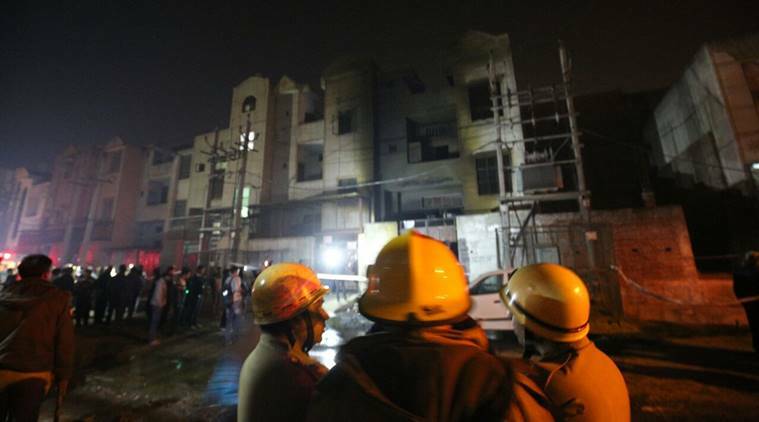 In India lack of proper legislative provisions has led to several fire accidents in the country that have claimed a substantial number of lives and caused damages of millions. 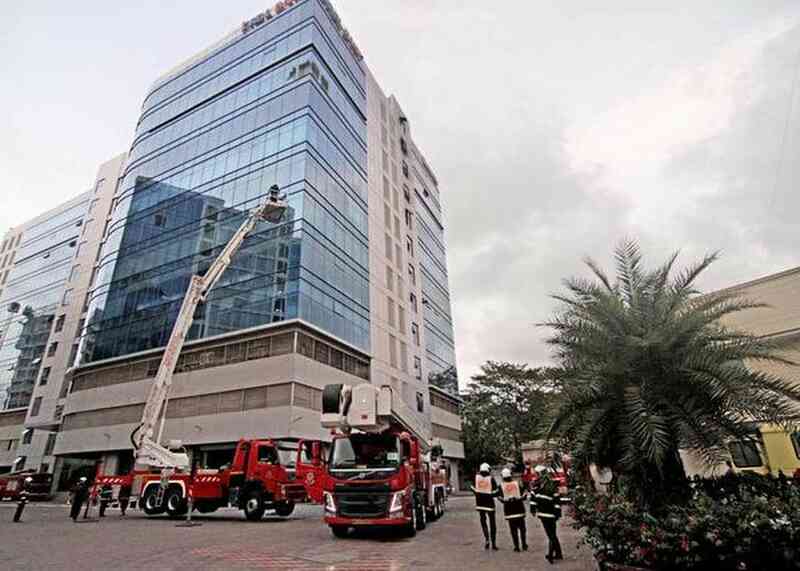 2018 was no exception if the rising cases of fire accidents in the country are considered. 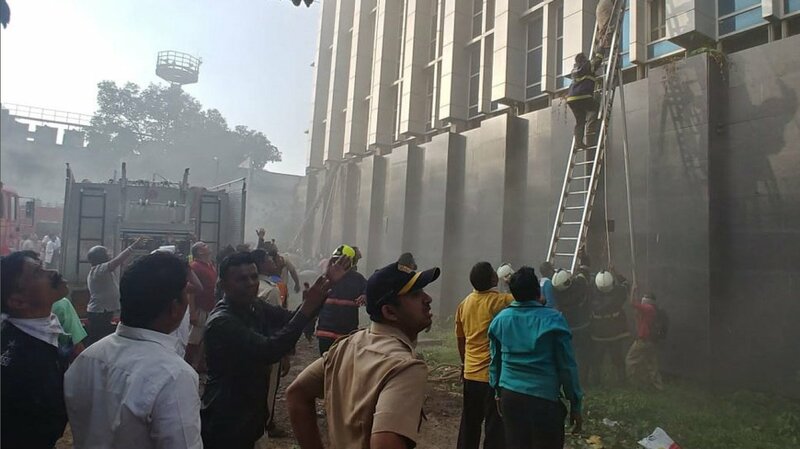 Here, are the top worst fire accidents occurred in India in the year 2018. 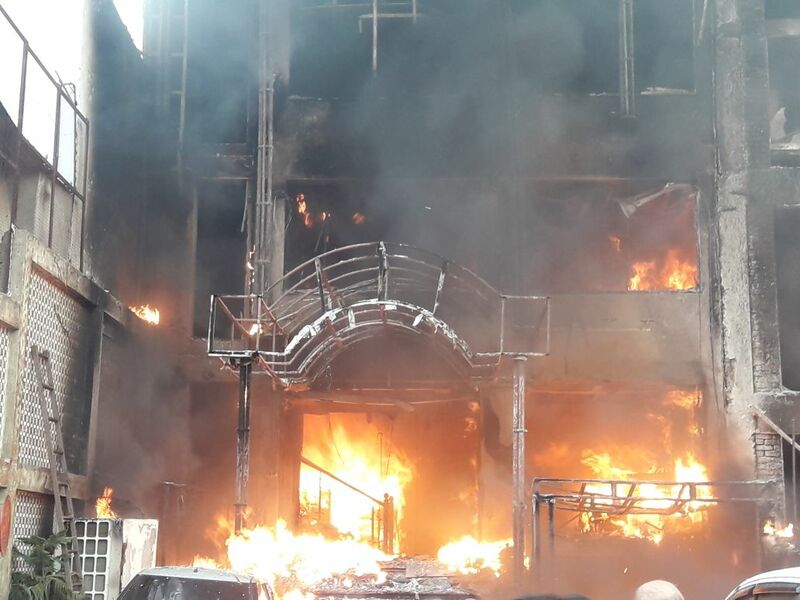 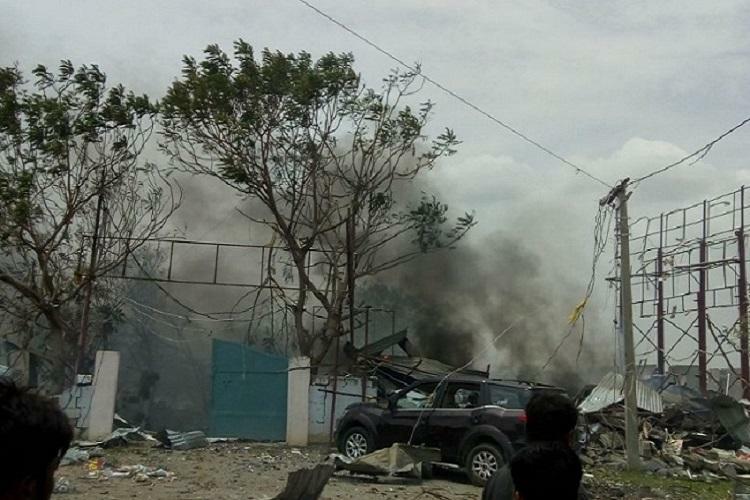 Five dead and five injured in a massive fire outbreak in a Lucknow situated hotel.